A-Plan Insurance is delighted to be supporting Bridgnorth RFC. You could save yourself time, money and hassle! Instead of inputting your details on countless internet sites, just call A-Plan and we'll do the work for you. 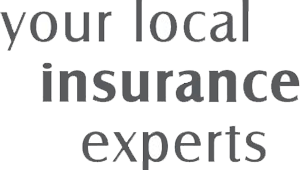 We'll search through our extensive panel of insurers (including some not even available online) to find the cover that really suits your needs - and you'll have the satisfaction of knowing that you're supporting your local club at the same time. 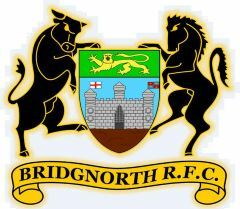 A-Plan Insurance is delighted to have joined in a fund raising initiative with Bridgnorth RFC. A-Plan will donate £40 to the club for each new policy you buy! This offer is also open to family, friends and work colleagues of Bridgnorth RFC so the potential for the club to raise funds is huge! A-Plan will even be donating £3 for every contact form that is completed.